You may call it 2018. You may as well call it a Burna year. Or a Burna Boy year. In every case, you will be right, as 2018 has been superlative for the rapper, who Ycee picked over Wizkid and Davido as artiste of the year. 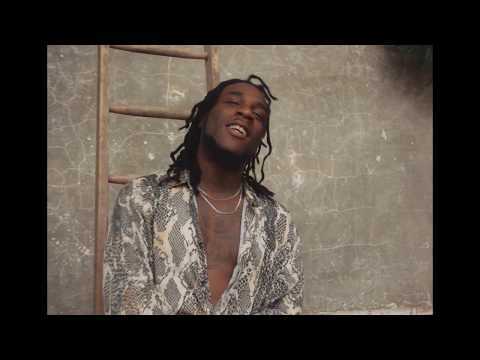 “On The Low” is the latest track from Burna Boy. The “Gbona” mastermind has been in excellent form this year and was ultimately recognized by YouTube as Artiste on the Rise, with his visage lighting electronic billboards in New York. Before then he had been recognized by the O2 Academy for his sold-out show. Other features are on Sho Dem Camp’s “Legend” and Mr Dutch’s “E No Finish.” This is only a snippet of Burna Boy’s features so far. But it will do. “On The Low” may be the title of this song, but it is doubtful it will take you musically low. Don’t judge this track on its title. 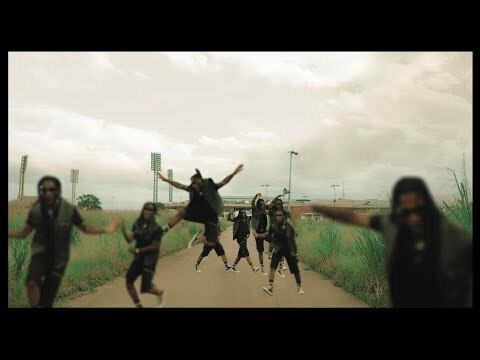 Stream and download “Burna Boy – On The Low” below and join the conversation by sharing your thoughts in the comment section.